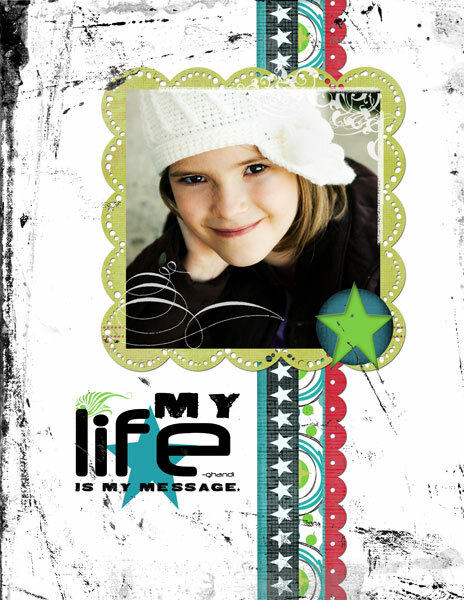 Digital Template Shoppe! – It Works For Bobbi! Published on November 15, 2007 August 9, 2016 by Bobbi-Jo G.
Hi everyone! Well, today was going to be to the official launch of the new “Digital Template Shoppe” of which I am on the design team. Due to some technical difficulties, the launch will be delayed until Jan. 15th – however, thankfully you will be able to purchase the templates by visiting “Creativity By Crystal” and following the links to her etsy shoppe that is temporarily set up HERE . 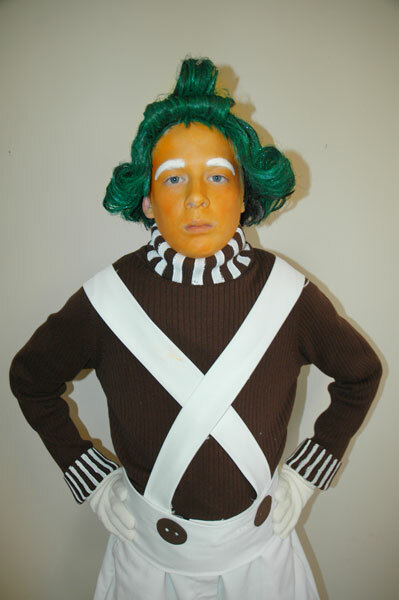 Before I go – I have to share these photos of my nephew’s halloween costume. Can you guess what HE went as? 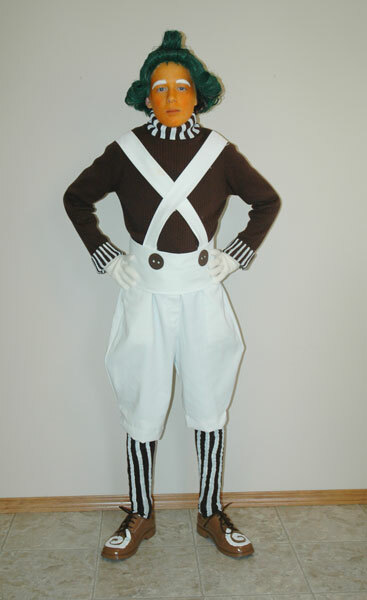 Here’s a hint..”Oompa, Loompa, Doompity Doo….I’ve got another puzzle for you….” My sister put together this costume. Isn’t she fabulous?!?!? And just one more teaser – I’ve been working on a tutorial for a blog header – so stay tuned!